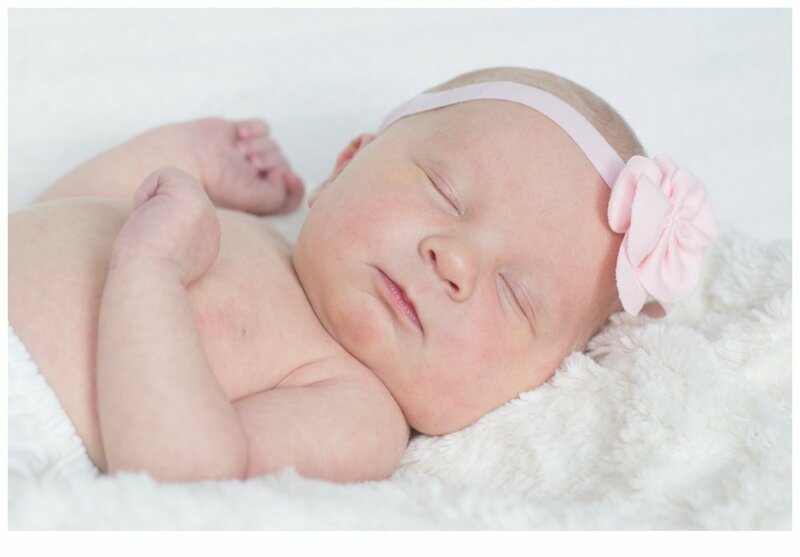 Newborn photo sessions are one of my favorite things. Especially when the baby is one of my best friends baby and has been so highly anticipated! Baby Hazel did not disappoint for her session. She was such an adorable little newborn. She slept so peacefully but also let me get some photos of her with her eyes open. I adore these photos! 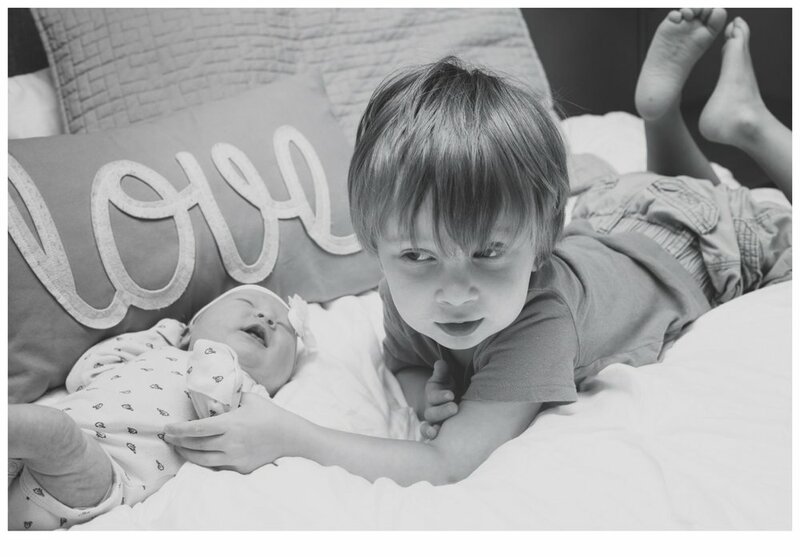 Other photo sessions with this adorable family!